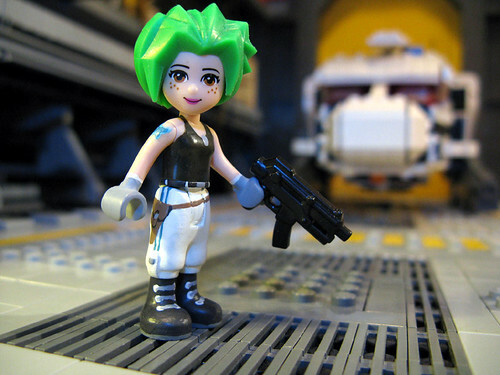 The controversy over LEGO Friends continues to rage. Although I try to stay out of it for the most part, not commenting on other blog or Facebook posts that are clearly misinformed or just plain wrong, I can’t help but feel that certain groups have taken an innocent toy and superimposed their political views on top of it. LEGO has even gone as far as issuing a press release about it. 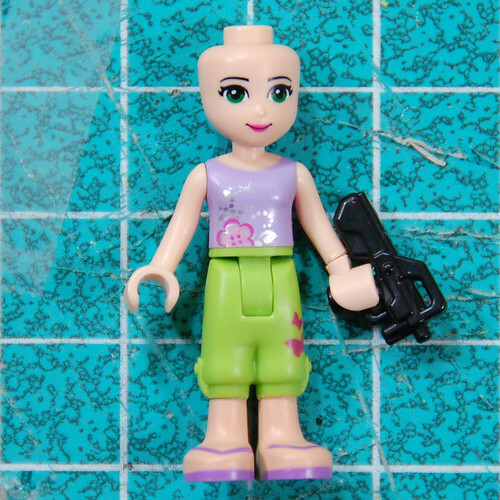 One of the biggest misunderstandings with the new LEGO Friends figs is that they aren’t compatible with regular minifigs. Its as if these unimaginative people can’t see the building potential. They don’t see Friends as an addition to all of the other products that LEGO produces but more of a “this or that” toy. Like the children can only like LEGO Friends or like “normal” LEGO. But what is “normal” LEGO? Friends is just a new form. Before 1978 there were no minifigs, before 2000 there were no Bionicle, before last year there were no LEGO Pirates of the Caribbean — do you get my point? 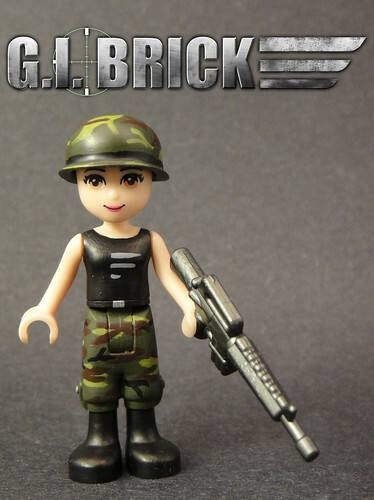 LEGO is constantly evolving, changing and growing. Friends is just a new type of LEGO figure. 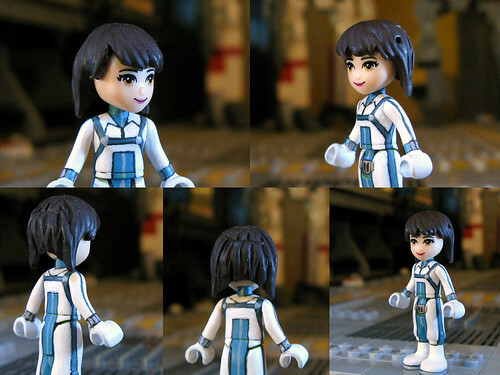 While the figures themselves can’t easily interchange with Minifigs, all the Friends hair can be worn by minifigs and vice-versa. And that goes for the accessories too. This great video by LDM showcases the headgear. And yes, as a LEGO Artist, I really use power drills, wrenches and all manner of tools daily. I have to use math — fractions and geometry especially — to create my models. Because of LEGO not only was it a wonderful, ever changing toy that was only limited by my imagination as a child but it has allowed me to achieve two of my dream jobs — LEGO Master Model Builder and Writer. It has given me not one, but two careers and endless hours of enjoyment. 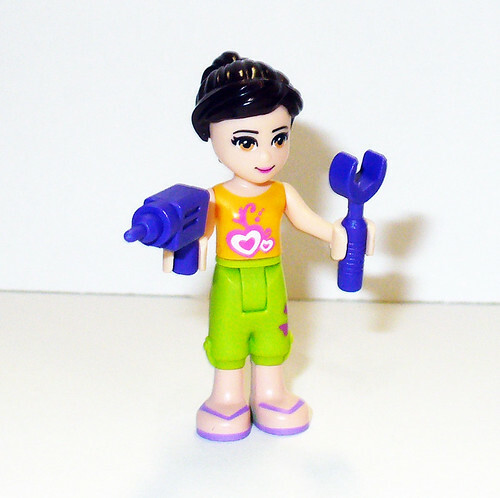 Like I mentioned in my previous post I was skeptical of LEGO Friends at first. But the more I see of the sets and the things that are already being done with the new figures I like them more and more!